ZAK RUDDEN admits he was left speechless after earning rave reviews from Steven Gerrard. 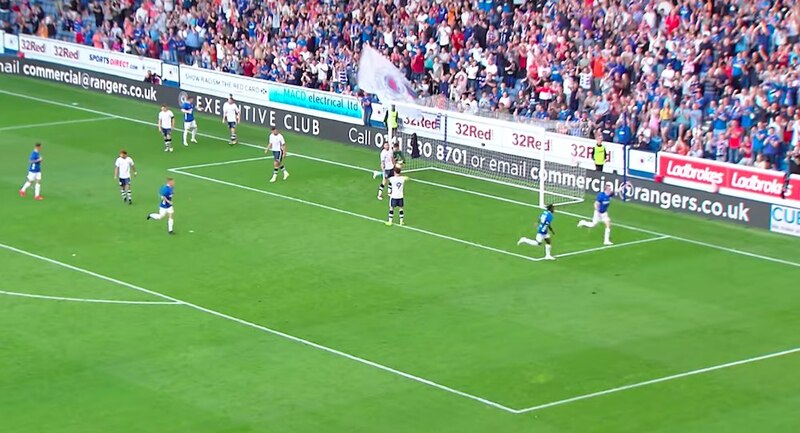 And the towering striker is adamant the vote of confidence from the Rangers boss has inspired him to fire Falkirk to safety. 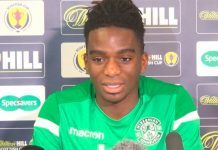 The 19-year-old has been a revelation during his loan stint with the Bairns, shining as their top scorer with 10 goals and cementing his place in Billy Stark’s Scotland under-19 side. 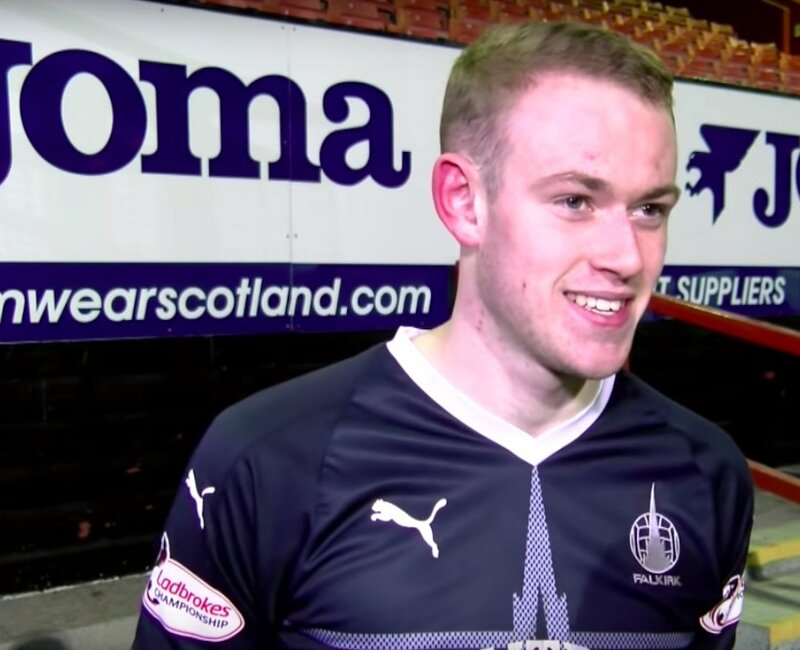 That prompted Gerrard to lavish praise on Rudden last week, hailing his hunger to pursue first-team football with Falkirk, describing his displays as ’selfless’ and confirming that he ‘sees a future here for Zak’ at Ibrox. It has left the youngster on cloud nine ahead of Saturday’s relegation six-pointer against Alloa. Rudden told Capital City Press: “For a guy of his stature, who has done everything in football, to say such positive things about me is just incredible. I didn’t know what to say. It’s brilliant that he is watching me, knows how I am playing and is taking that interest. “It shows that I’ve been doing the right things and I just want to keep that going – and maybe get even better in the last weeks of the season. “It has given me a wee boost and made me determined to get a few more goals before the end of the season. “And he’s right in what he said; I didn’t want to stay and play youth football. I felt I needed to go out and experience the realities of competitive football. I’ve always played a year higher than my age and I wanted to keep testing myself. And Rudden insists that enduring a fraught fight against relegation will toughen him up and give him the win-at-all-costs mentality required for a tense finale to the Championship campaign – before seeking to make the grade in Glasgow. He continued: “This situation is an incredible learning curve. I realise we’re not in the best position, and not where a club like Falkirk should be, but it is giving me the chance to progress and experience must-win games. “That can only stand me in good stead and give me that relentlessness to get through any situation. The precarious position of both clubs has made the visit of Alloa arguably Falkirk’s biggest game of the season to date. The Wasps are currently rock-bottom of the Championship but are just three points adrift of the eighth-placed Bairns. Indeed, just six points separate the bottom five clubs in the league, with Morton, Queen of the South, Falkirk, Partick Thistle and Alloa all fighting for their lives in an enthralling finale to the campaign. Rudden added: “We know that we need to keep this club up. The pressure is there. But you need to go out there on a match-day and play through that pressure and make sure we do everything in our power to get all three points.